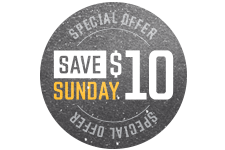 The Providence Bruins take on the Springfield Thunderbirds on Sunday, January 13 at The Dunk. 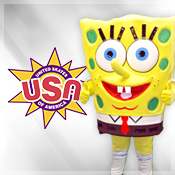 Spongebob & Patrick characters will be on-site courtesy of United Skates of America. Visit with Spongebob & Patrick courtesy of United Skates of America before and during the game! Take pictures with your favorite characters and enjoy the fun of a Sunday afternoon at The Dunk!